Automated external defibrillator (AED) brands available in the U.S. are listed below. The Sudden Cardiac Arrest Foundation does not recommend a specific device. In our view, the best AED is the one that is well-maintained, well-marked and readily available, which arrives at the patient's side quickly. 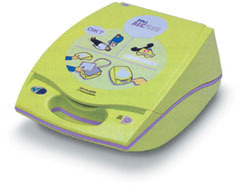 Enerspect Medical Solutions is a distributor that carries all AED brands. 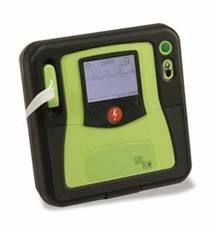 Enerspect donates a portion of proceeds from the purchase of AEDs to the Sudden Cardiac Arrest Foundation.